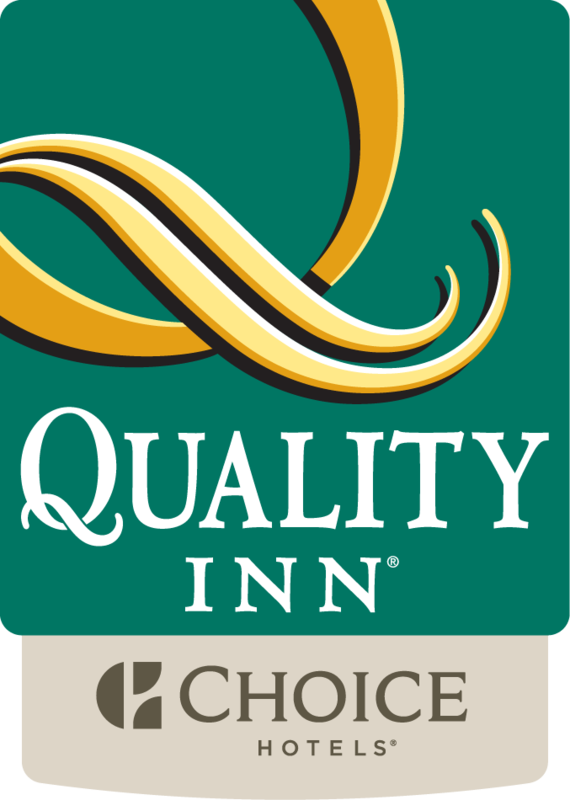 At Quality Inn Airport West, we strive to provide excellent service at a great value for your wedding. We are your home, away from home! What matters to you, matters to us – and you will see that in everything we do. Whether you are celebrating your own, a family or friend’s wedding; Quality Inn Airport West provides room blocks for your guests! You will find excellent service, comfortable beds, and value for your money! And if you are getting married at the Mississauga Grand, you are even luckier! We have a partnership with this wedding venue, that will get extra amenities and great offer for the bride and groom! Our Sales Manager will get back to you with a quote for your wedding block! I want to receive emails, updates, and newsletters from Quality Inn Airport West.